It’s sad how most times, humans are valued and credited on the basis of many superficial factors and not on the basis of the talents they possess. There are many who are gifted more than any super popular person you know but are still out of the picture because they are less fortunate. Following is a list of certain creative geniuses who, unfortunately, didn’t have a permanent roof over their heads, but their sharp talent took them places. 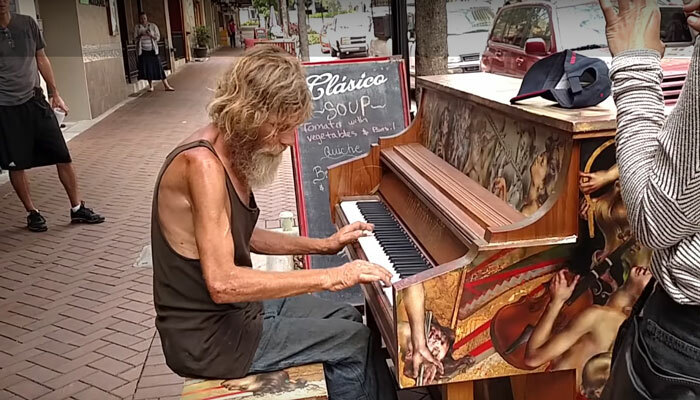 Donald Gould is from Sarasota, Florida, and his video on YouTube has garnered millions of views. To ABC, he shared how he didn’t expect the video to be such a hit instead he was merely hoping to get a few dollars and tips. After the demise of his wife, Gould got addicted to substance abuse and consequently, lost his job. But now that his story has become a sensation, hopes are back. 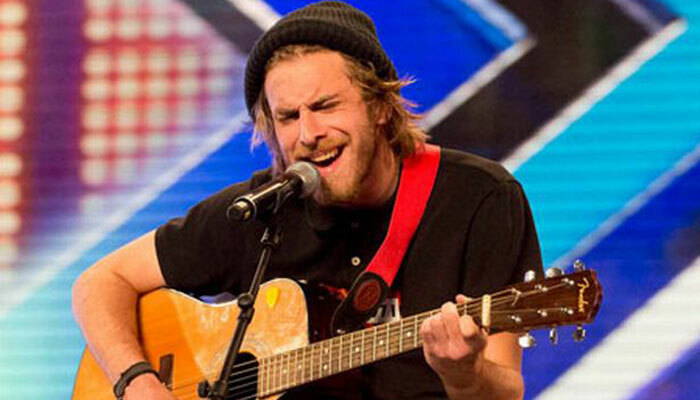 Up until his audition performance, at least, Robbie Hance had stayed homeless for about 6 years, on and off. His acoustic performance of Damien Rice song, Coconut Skins blew judges away and became the highlight of the selection process. Having been put in the care at age 13, he explained how he felt as a ‘burden’ to any foster family he was placed with. One thing that stayed with him forever was his skill to sing, even though he lacked the confidence at recognising it. 3. 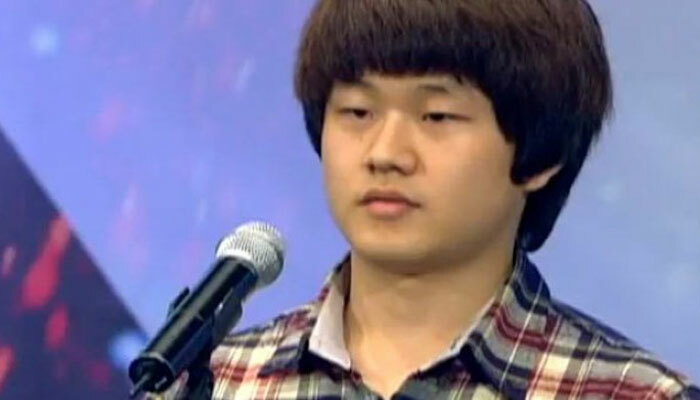 22-year-old Sung Bong Choi slept on stairs and in public toilets in the past, now his talent has taken him all over the world. He was put into an orphanage at age 3, and two years later, when he was beaten up, he ran away. And his homeless life, which he survived by selling gums and drinks on streets, stayed so for about 10 years until he auditioned for Korea’s Got Talent. From then on, the ladder of his success just kept adding more steps to itself. He won the second spot in the competition and then went on to become a world sensation, singing Korea’s National Anthem during the commencement stage of the London Olympics and has even performed for South Korea’s President. You can enjoy the audition video here. Jhalanie Machan’s survival in the streets of Manila as a homeless depended largely on the food she used to find in the garbage. However, one time she found artist’s materials, and so came into being, some compelling artworks. 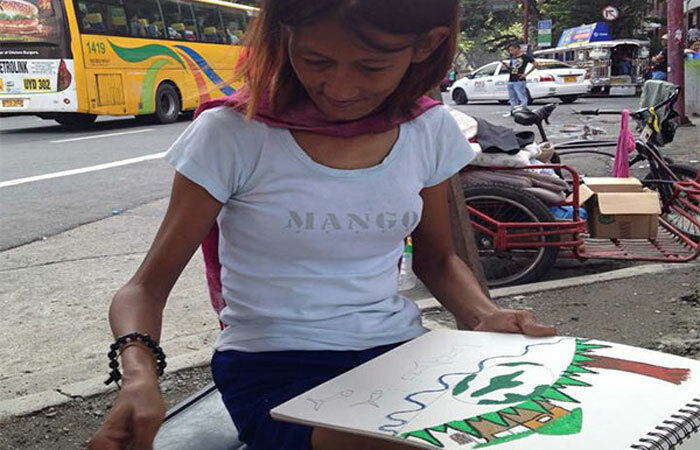 In April of 2015, a Mae Katibog encountered works of this street artist. She was so moved that she created a Facebook post to bring Machan’s works the spotlight it rightly deserved. Slowly, her passion to becoming an artist started to bear fruit and a local artist Coco Torre discovered her, and Machan’s firs solo exhibit was organised. And guess, what, her 31 pieces sold out in the gallery! 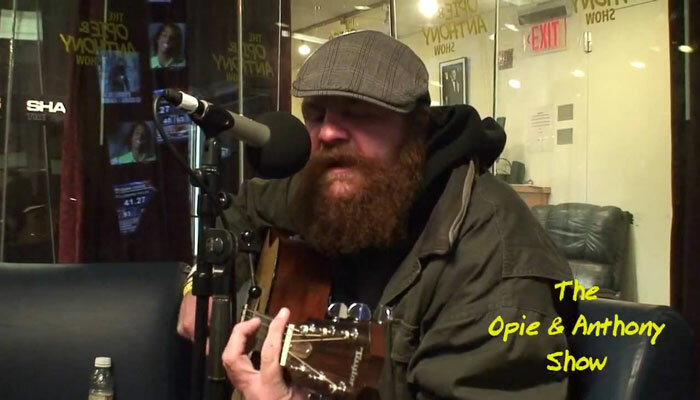 On a talk radio show called the “Opie and Anthony Show”, Daniel went as a homeless and during the interview, he revealed his past when he used to be a musician. He sang the cover of the song “Creep” and it was very well-received. 6. 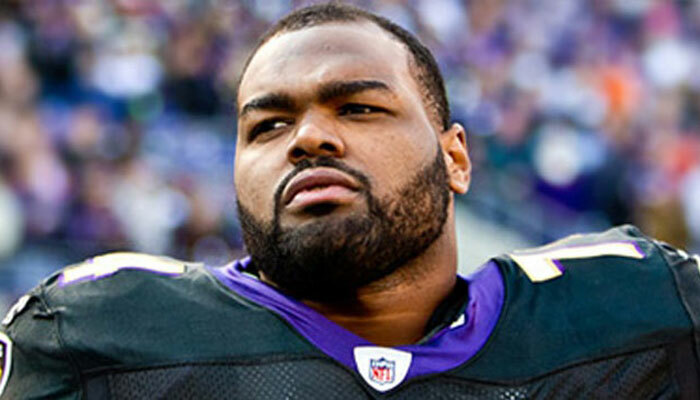 Homeless in the past, an NFL player in the present, he is the real The Blind Side guy. Remember the blockbuster movie The Blind Side? It was based on the life of Michael Oher who spent a lot of time moving from one foster home to another, considering his mother’s addiction to crack cocaine and father’s routine visits to the prison. His life spent in the house of Sean and Leigh Anne Tuohy turned out to be immensely fruitful. He excelled in football during junior high and soon multiple scholarships offers flooded in. He was even drafted by Baltimore Ravens in the first round of 2009 National Football League! Now, he plays for Carolina Panthers of the NFL. 7. His life fell apart because of drug abuse, and then they discovered how gifted a voice over artist he was. Ted Williams, also nicknamed Ted “Golden Voice” Williams, attracted massive media attention when his interview video Dispatch went viral on YouTube in January 2011. Up until then, he was a homeless man into drug and alcohol abuse. Not only this, following his eviction from his house, he was charged for theft, robbery, drug possession and escape, at least, 7 times. After the video came out, his life turned around. Today, he is an American radio host and a voice-over artist. 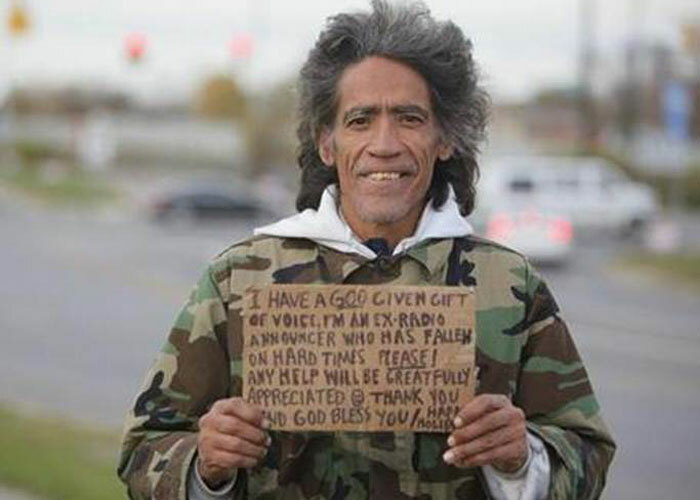 He even co-authored his autobiography, A Golden Voice: How Faith, Hard Work, and Humility Brought Me from the Streets to Salvation With Bret Witter, and is also the founder of a non-profit organization called “Ted Williams Project” serving homeless shelters. Watch the video here and feel awestruck. 8. 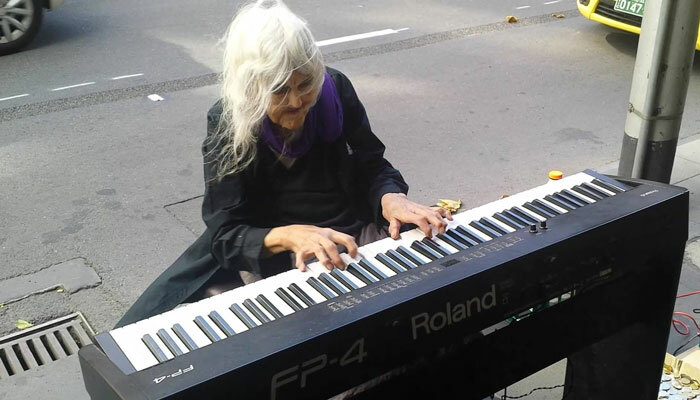 An iconic Piano performer in Melbourne, she found her strength in music when everything else fell apart. Natalie Trayling plays wonderfully well, and the tunes have brought her strength through the rough times of homelessness, death of only two daughters, and ailing health. And, she also shares the healing power of music with others and gets to playing the piano wherever she finds it. So far, she has played at many places including libraries, department stores, and even at the Royal Melbourne Hospital. A video of her playing the piano was posted by her son on YouTube, and it quickly went viral, and as of today, it has over 4 million views. All a talent needs is itself, and the rest falls into place automatically.